The largest size of picture 3936×2624 pixels, you can download with JPG format. This photo was made by Olympus Xz-10 camera with shooting mode 15.9mm · ƒ/2.8 · 1/1250s · ISO 100. 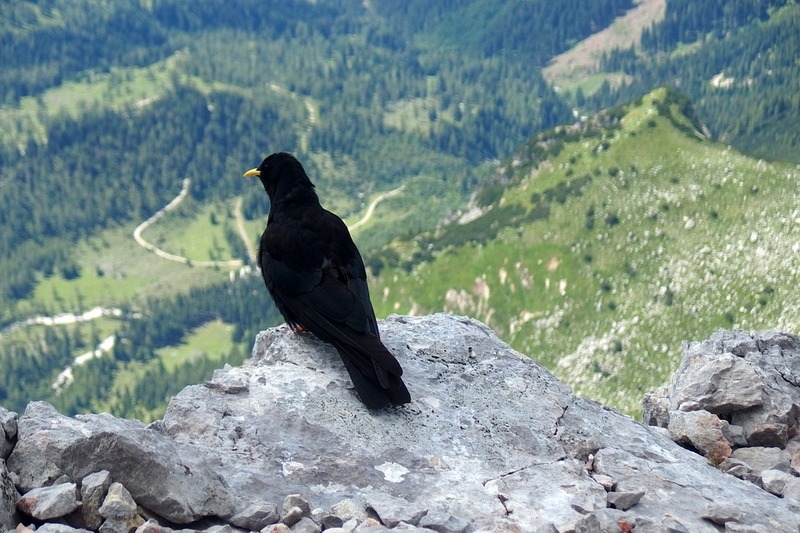 Archived in the category "Animals" and our photographer was tagged: Bird, Black, Mountains, Rock, Rocks, On The Edge.